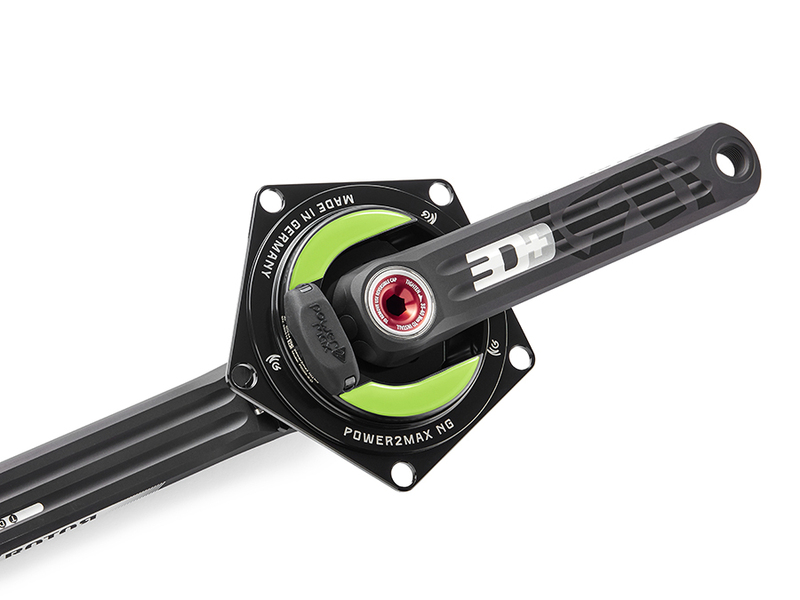 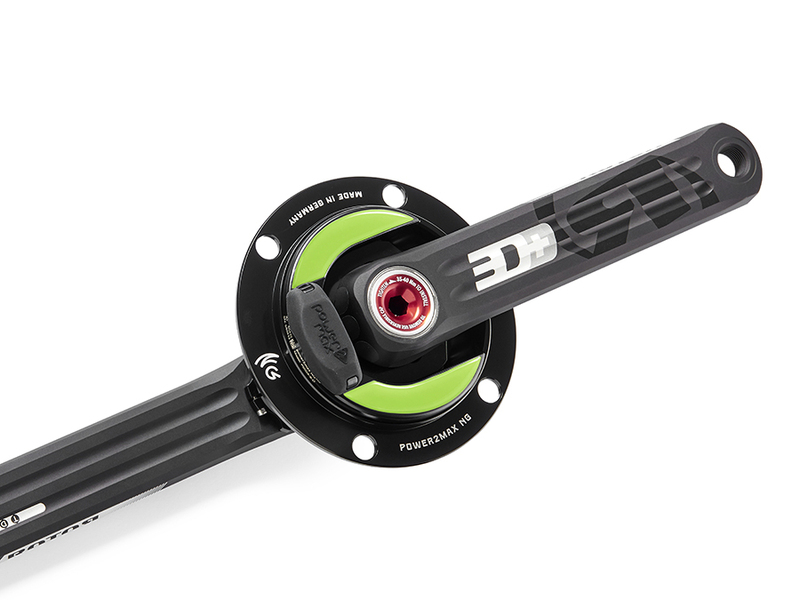 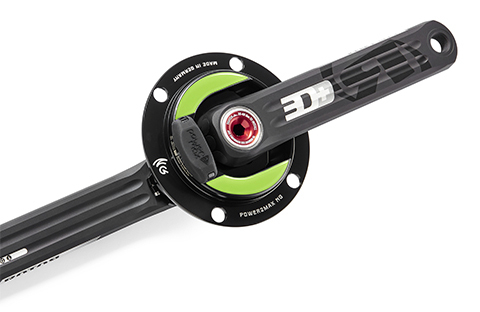 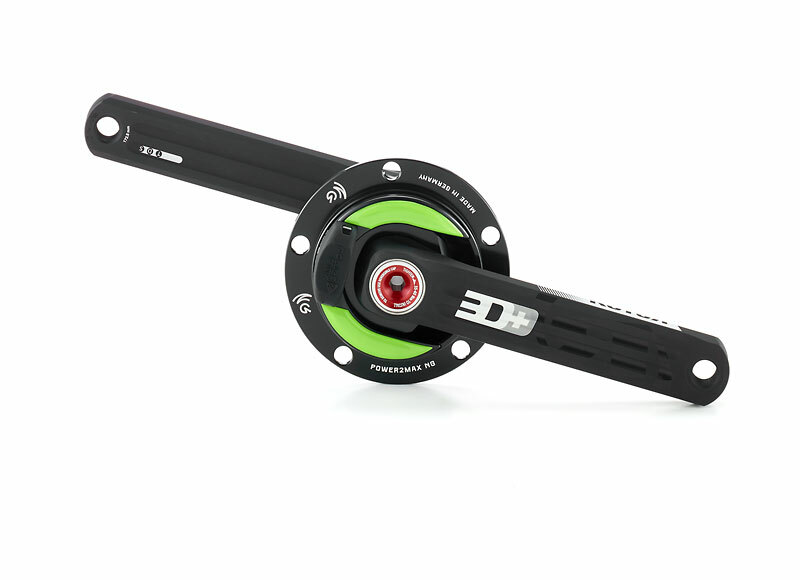 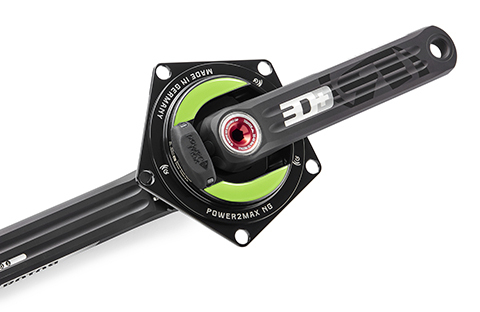 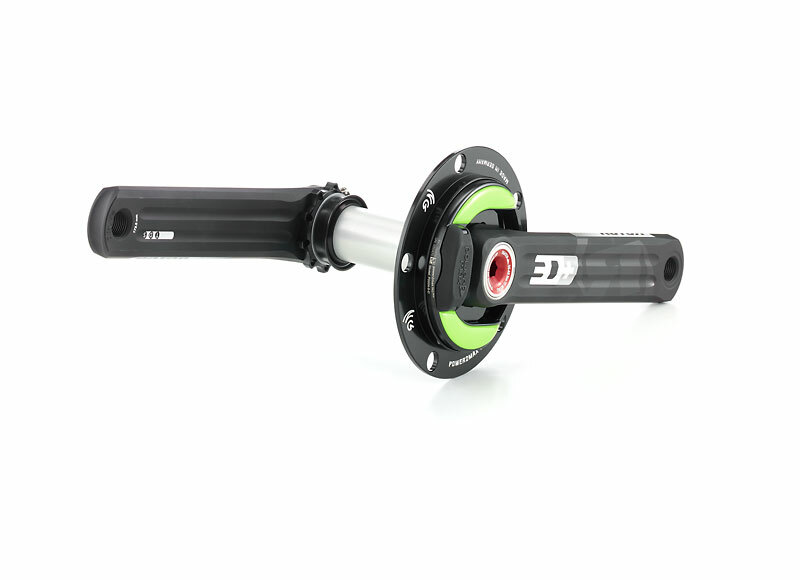 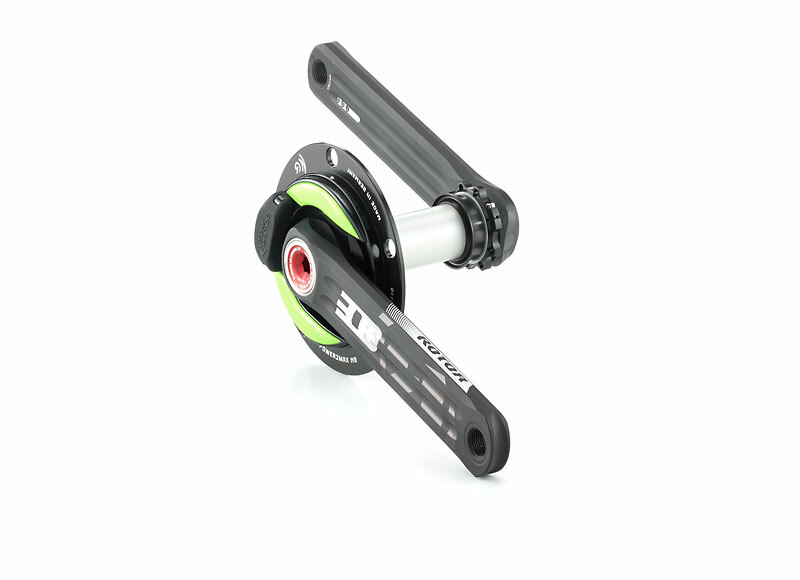 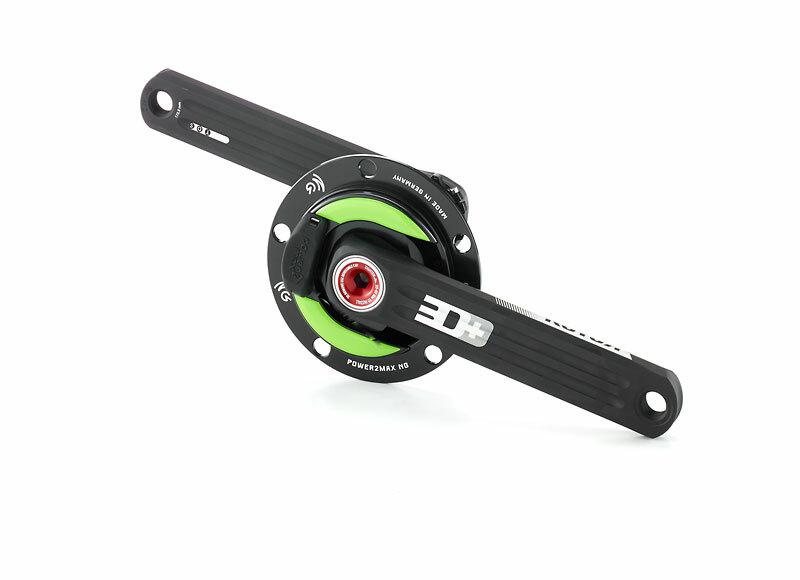 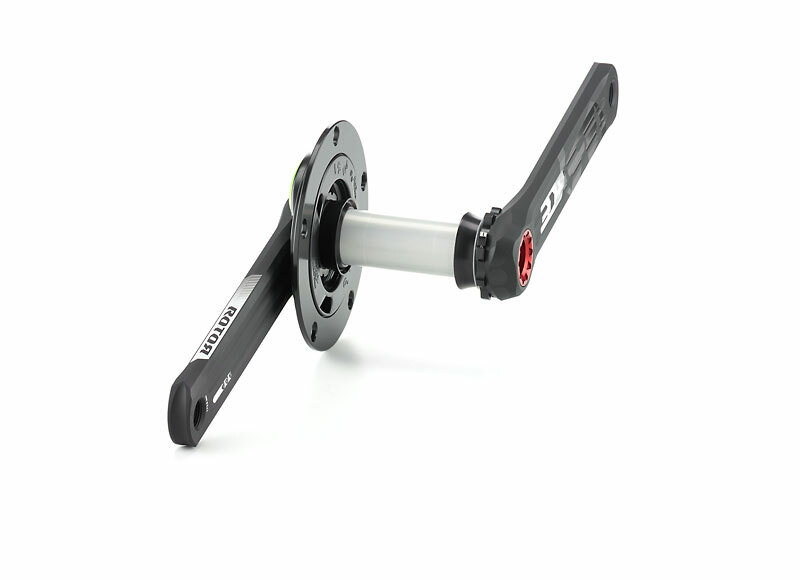 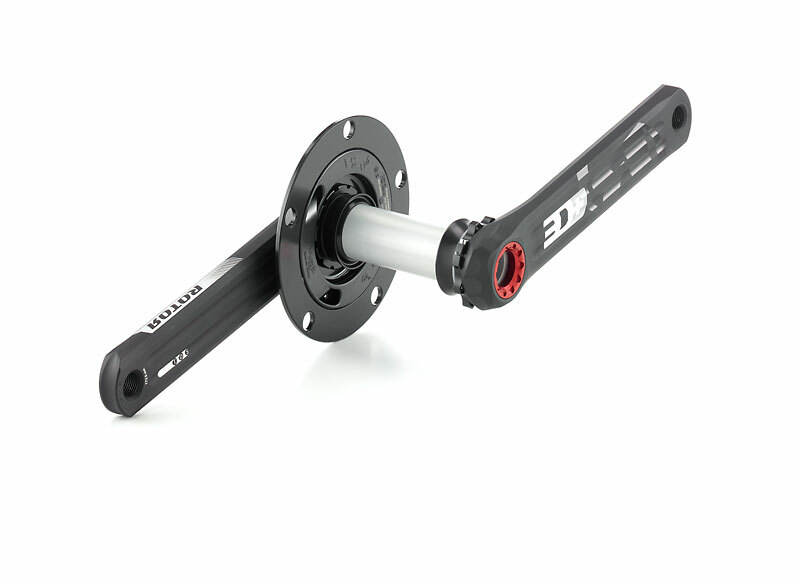 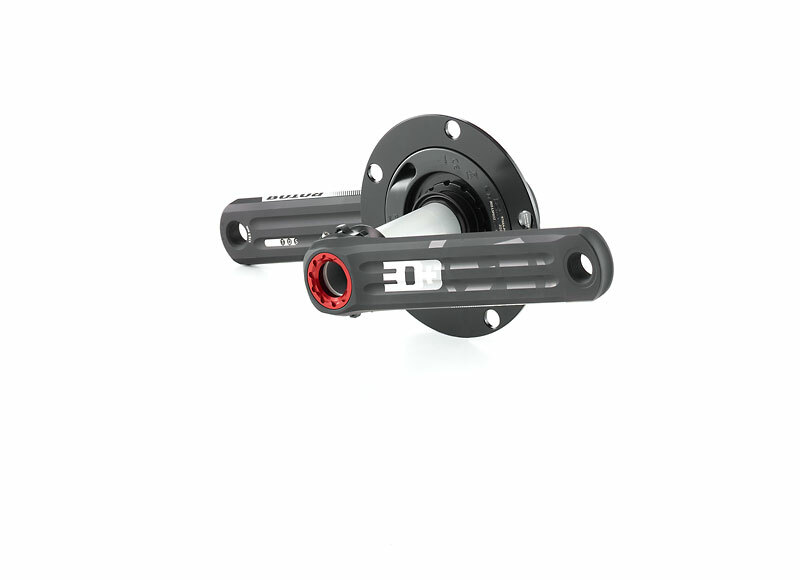 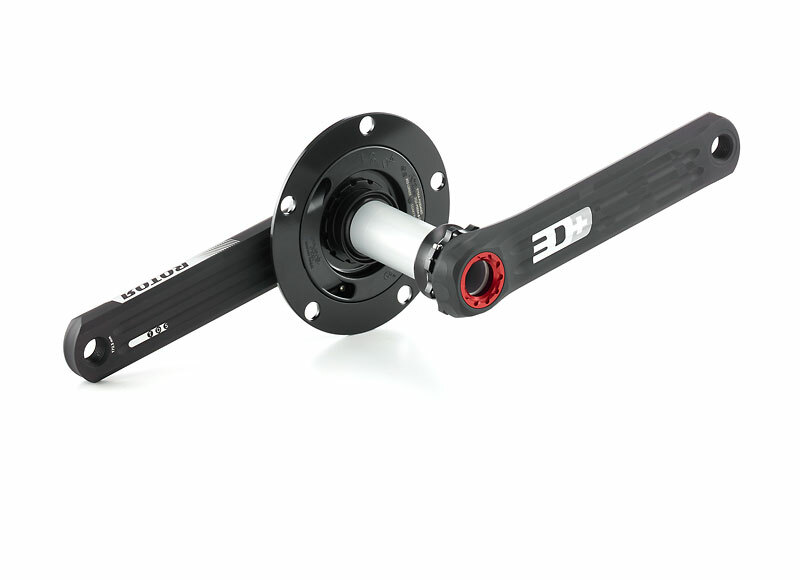 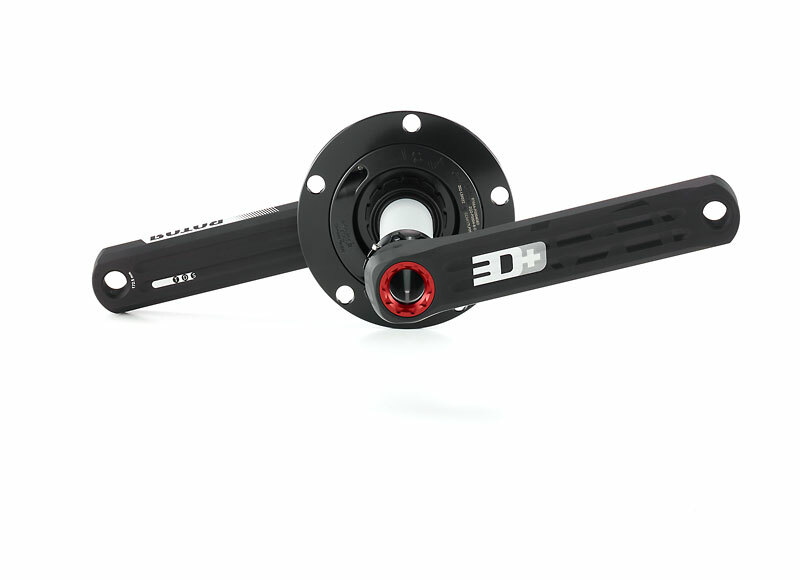 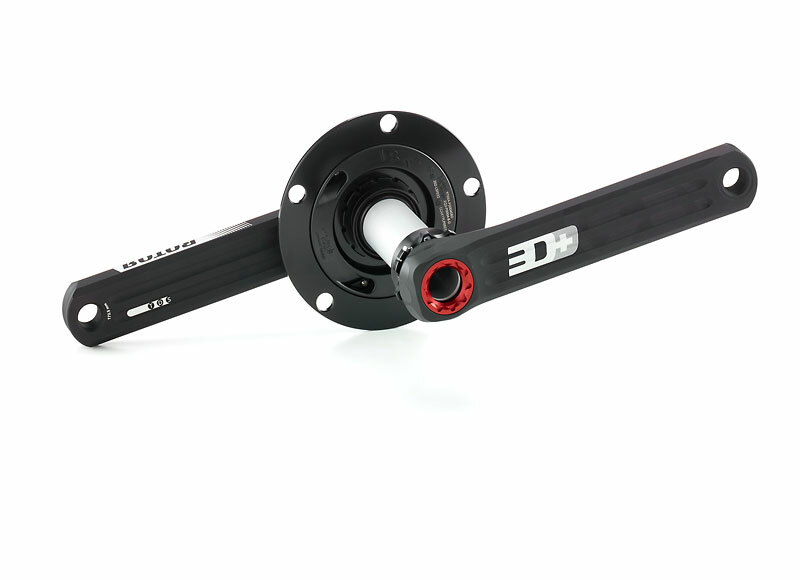 The NGeco Road Rotor 3D+ power meter set consists of the NGeco power meter spider and the Rotor 3D+ aluminum crank set with a 30mm aluminum axle. 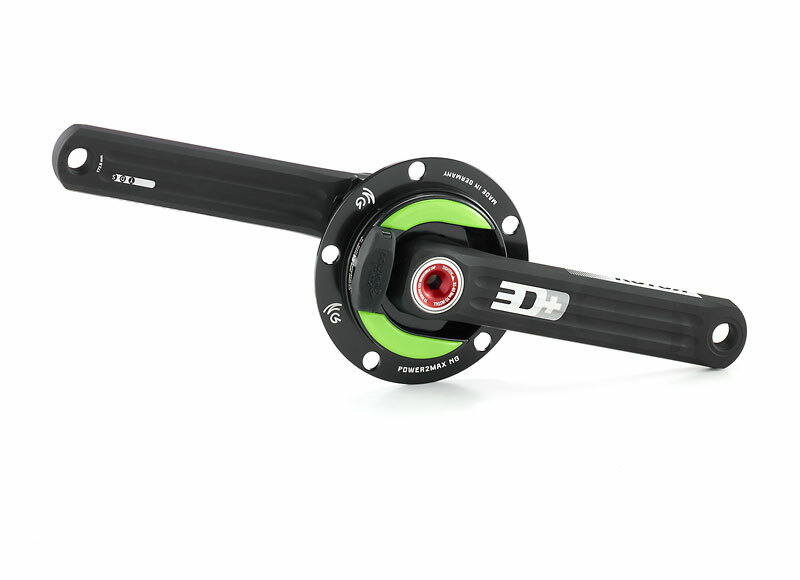 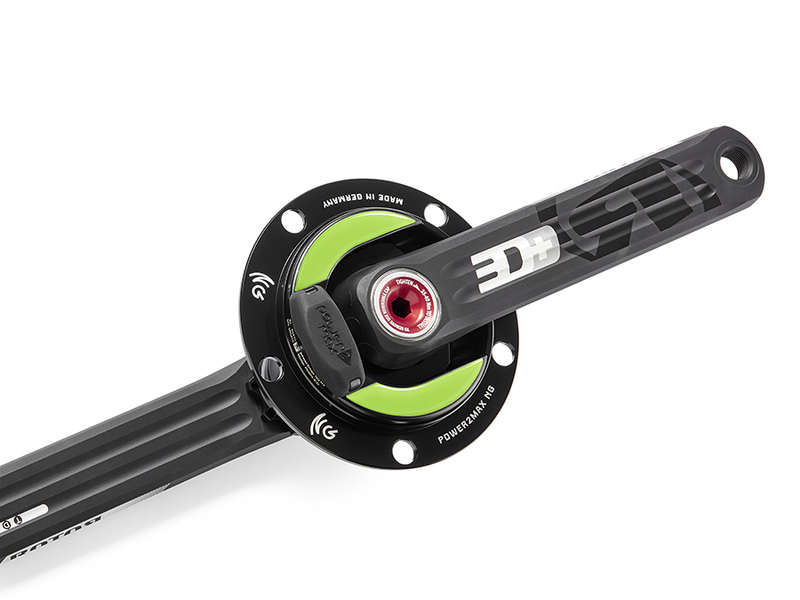 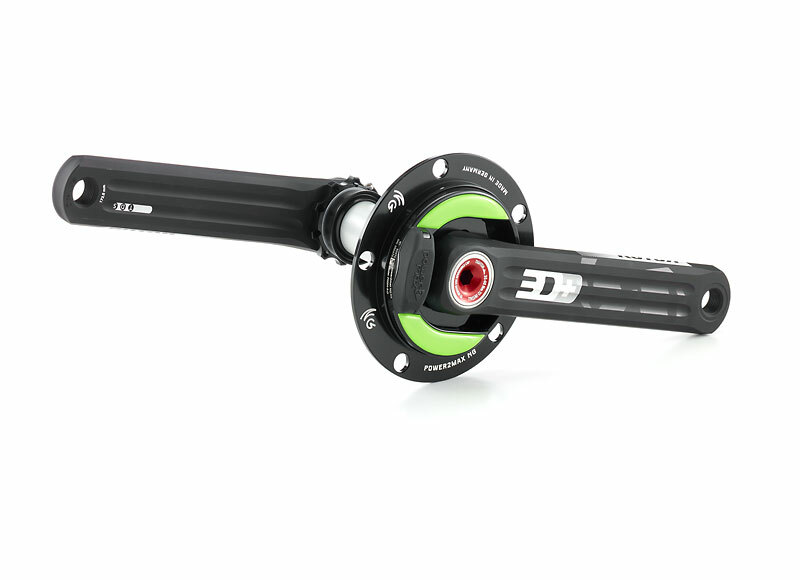 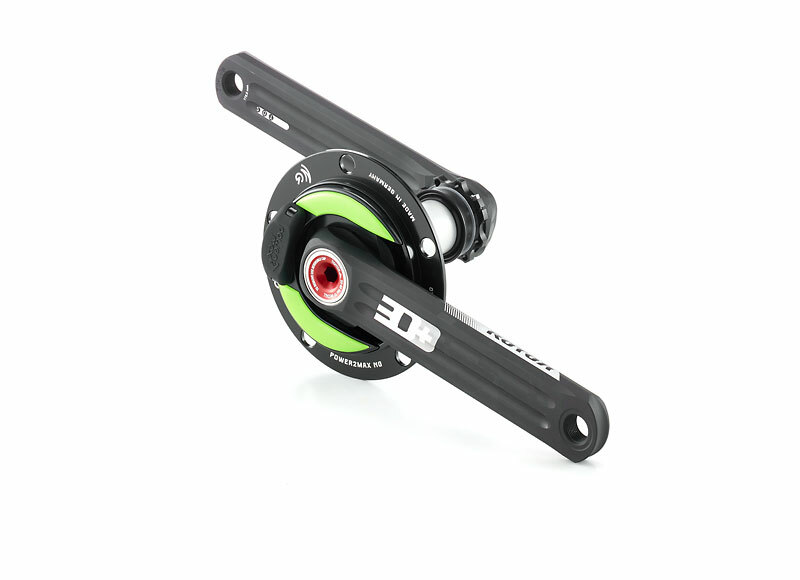 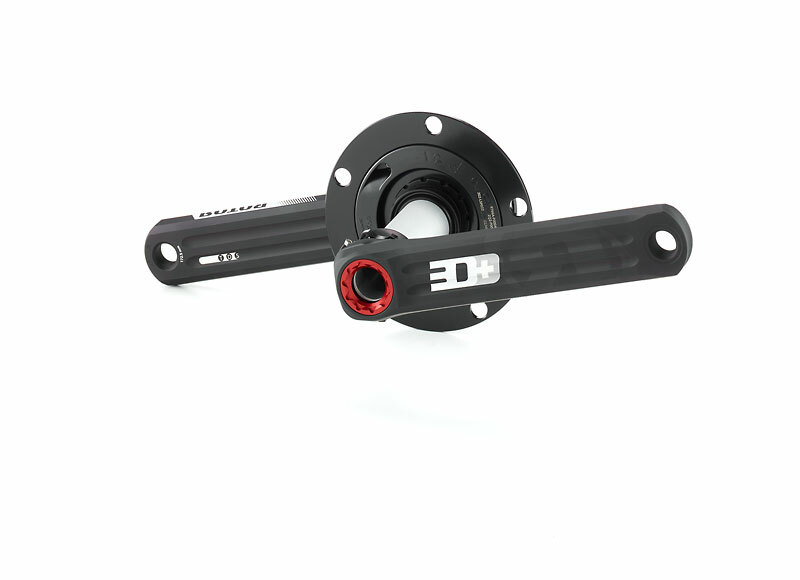 Unfortunately, this bundle is no longer available with all crank lengths. 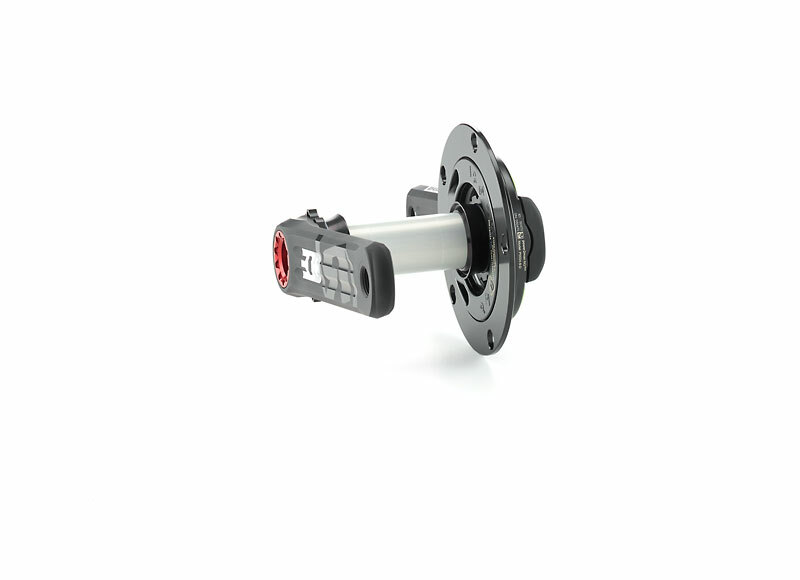 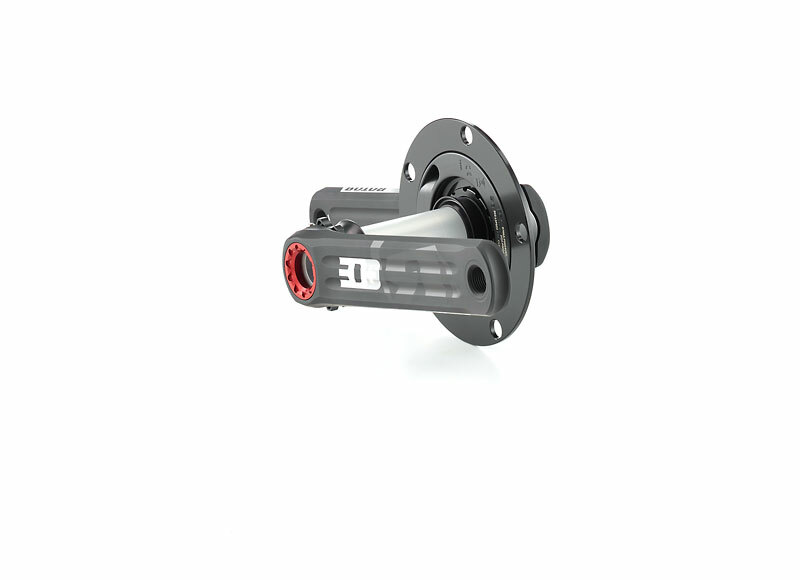 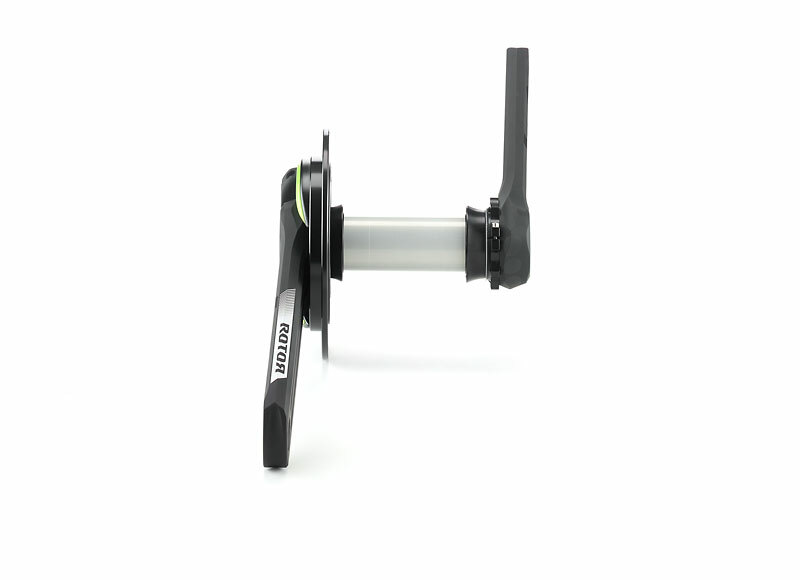 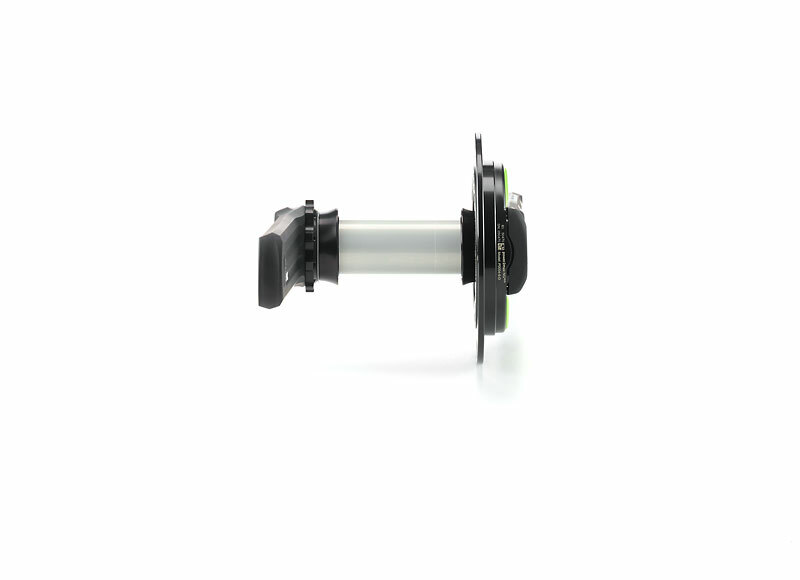 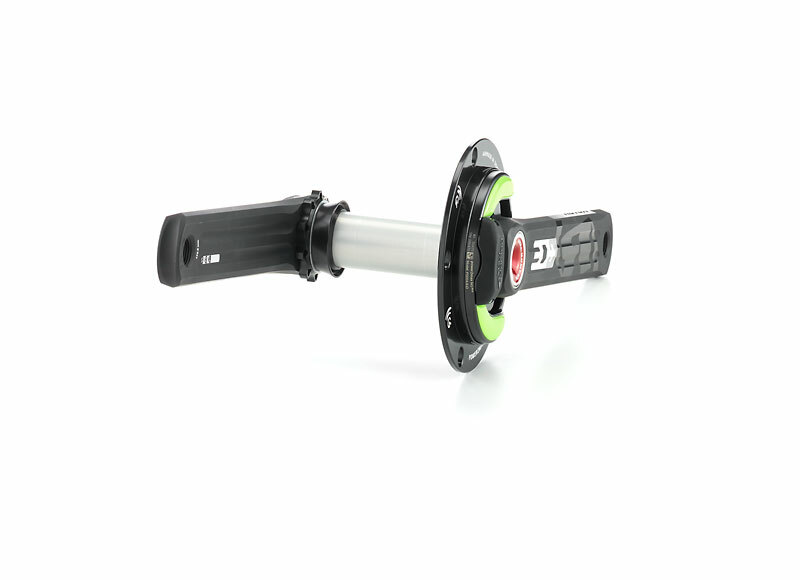 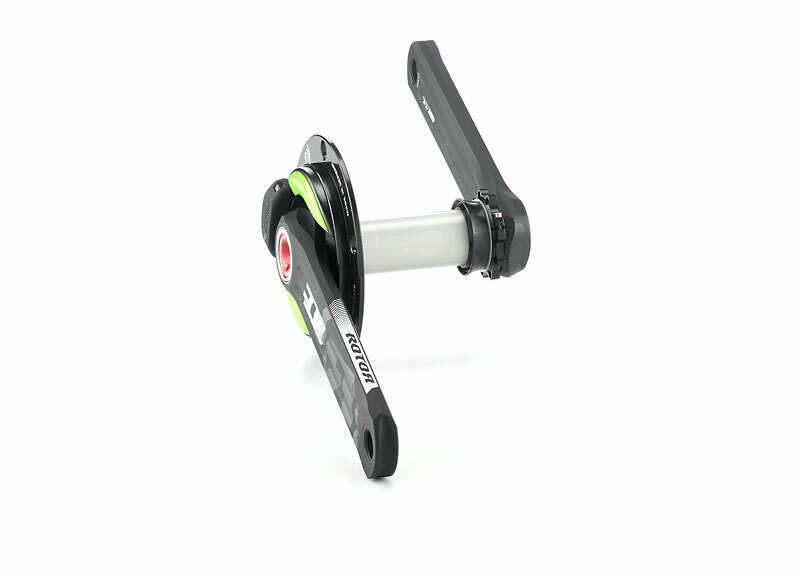 Here is our alternative for you: NGeco Rotor ALDHU power meter set Road.